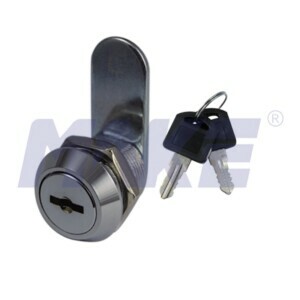 China Tubular Cam Lock Manufacturer: Tubular Key Cam Lock, Brass Material, 90 angel, Chrome Plating Surface, 5000-10000 combination code, used for mailbox. 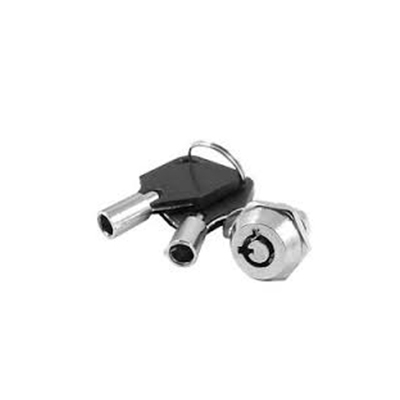 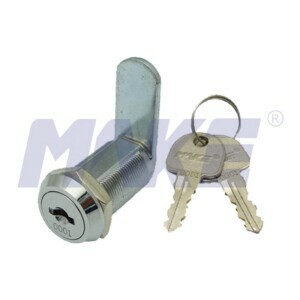 China Tubular Key Cam Lock Manufacturer: Zinc Alloy Tubular Key Cam Lock, 7 Pin Tumbler Mechanism, D18*L20mm Dimensions, Chrome Plating, used for cabinet. 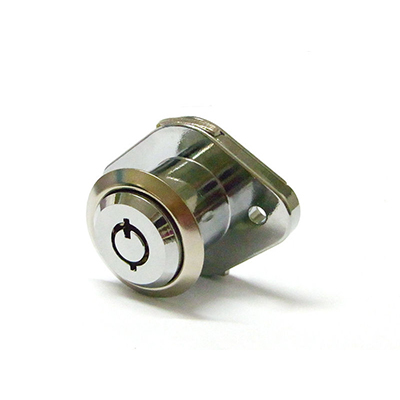 China Renewable Barrel Cam Lock Factory Provides Zinc Alloy Renewable Barrel Cam Lock with Master Key System, Bright Chrome, Nickel Plated.